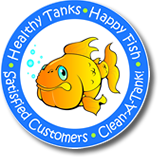 We offer full service aquarium maintenance & service plans as well as low cleaning rates! Need new supplies, fish or decorations? No problem, we’ll pick them up & deliver them for you. Check us out today! – plans starting as low as $65.99/month. Tired of your tank’s old look? Are you a more hands-on hobbyist? If our service plans “take the fun out of it” for you, check out our standard cleaning rates. We think you’ll find they’re some of the lowest in the industry. Our job is to help you enjoy the hobby no matter what your level of experience or your desired level of involvement. We can help you find that custom equipment you need or that hard to find fish. We are in business to help you enjoy the aquatic experience and we’ll always try our very best to help you in any way we can. All you have to do is just ask. Then leave the rest up to us. 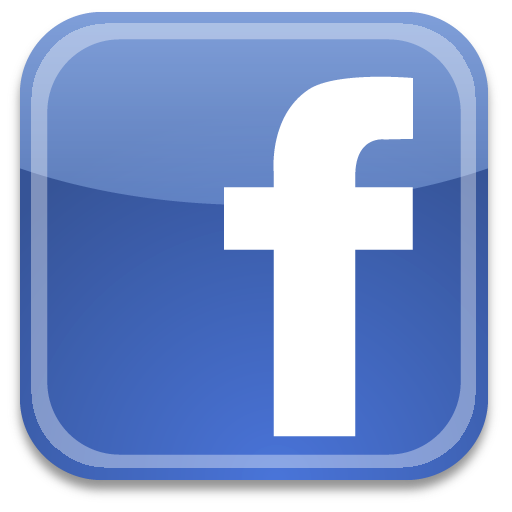 © Copyright 2012 Clean-A-Tank, Inc. All rights reserved. © Designed by Metro Lounge Design Studio, 2012.